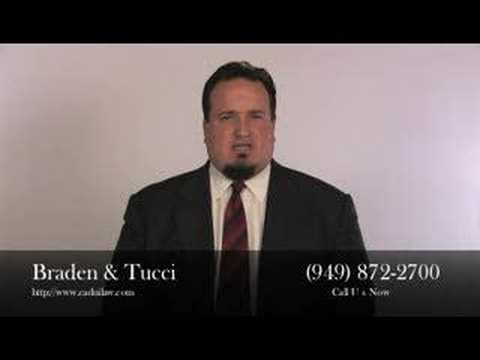 Braden & Tucci, A Professional Law Corp.
We are Southern California's Premiere DUI & DMV Defense firm. 100% of our practice is DUI & DMV defense. 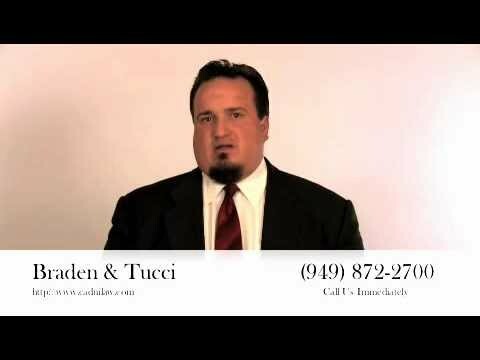 As one of the top-rated DUI defense firms in California, Braden & Tucci has a high success rate of winning our clients' DUI cases or getting them reduced to a lesser offense. 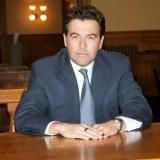 Thanks to my knowledge and expertise, Vincent Tucci, is often asked to speak at legal seminars, workshops and conferences where he teaches other attorneys how to defend drunk driving cases and handle the administrative license suspensions at the CA DMV Hearings. 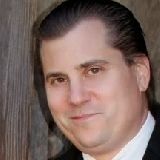 Vincent John Tucci has successfully completed certification courses on the National Highway Traffic Safety Adminstration (NHTSA) field sobriety tests as as the Intoximeters PAS test device and National Patent Analytical Systems Datamaster breath testing device. 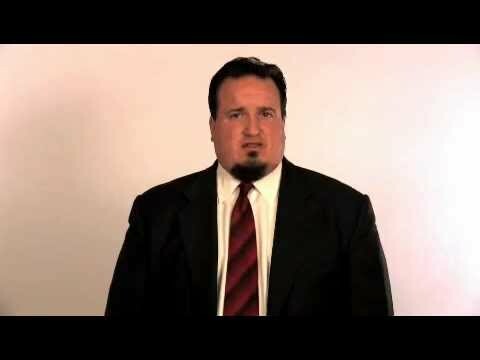 This intensive training, coupled with his near two decades of experience, gives Vince Tucci the skill necessary to challenge the prosecution's and the CA DMV's evidence against his clients. 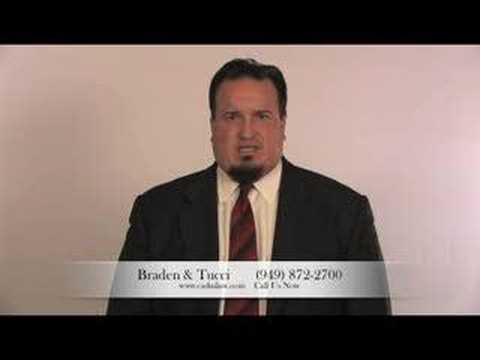 Braden & Tucci has one of the best support staffs in the state, we can quickly handle California Department of Motor Vehicles APS lincese suspension matters and provide regular updates on the progress of your case. 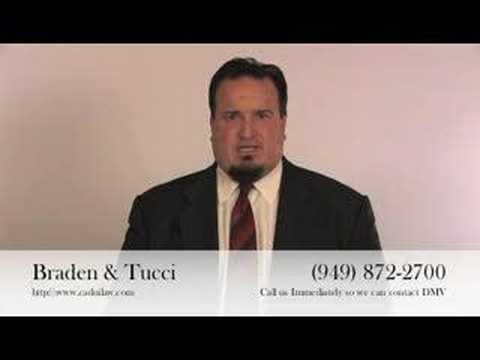 Braden & Tucci is also backed by the top DUI investigators, forensic specialists and toxicologists in the nation. Click here to visit our website..www.caduilaw.com. You can call our office 24/7 at 949-872-2700. 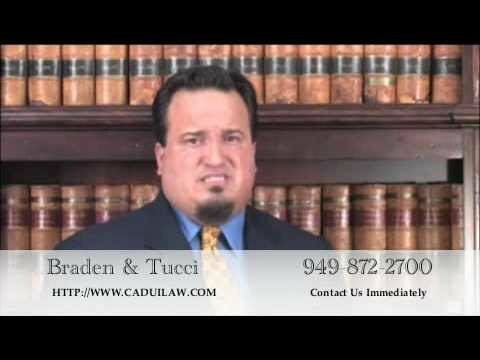 If you have been arrested for DUI call us immediately or fill out our case analysis online..http://www.caduilaw.com/contact_info/case_report.asp. If you have been arrested for an Orange County DUI or Los Angeles DUI please call our office. 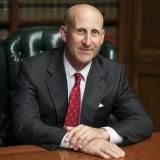 Vincent John Tucci has Achieved the AV Preeminent® Rating - the Highest Possible Rating from Martindale-Hubbell®.The Martindale-Hubbell® AV Preeminent® rating is the highest possible rating for an attorney for both ethical standards and legal ability. This rating represents the pinnacle of professional excellence. It is achieved only after an attorney has been reviewed and recommended by their peers - members of the bar and the judiciary. Each year the California DUI Lawyers Association (CDLA) presents the Ed Kuwatch Memorial Award to recognize the attorney who made the greatest contribution and the most significant impact to the DUI field. The award was established to honor the memory of Edward Kuwatch, a prominent attorney and founder of the California DUI Deuce Defenders now called the CDLA was an outstanding leader within the legal profession and in the community. The award carries on this tradition and recognizes a lawyer who provides exceptional service to the field of DUI & DMV Defense. Q. I got to do jail time from another state. I was an out of state visitor. How do I go about looking and asking? A: Where do you live ? Who is your out of state lawyer? What were the charges that you pled guilty to ? Do you have any history of violence or convictions for the same? Q. Is any officer who stops you able to do a field sobriety test, or do they have to be certified first? A: The issue for you isn't the certification of the officer. The issue is that field sobriety tests, unless you've been ordered otherwise while on probation, are completely voluntary. That being said you have NO obligation to try to attempt these roadside agility tests. You didn't have to do these tests to get your driver's license when you applied at the DMV and you don't have to do these tests to maintain your driving privilege. Like Nancy Reagan used to say...Just say no. Q. I need a PD for 1 DUI. Cannot afford a lawyer. Will I be able to obtain one ? A: Here is a great answer to that question that our local public defender's office has on their website... "In most cases deputy public defenders are appointed by the court. If you are charged with a crime and cannot afford to hire an attorney, ask the court to appoint a public defender at your first appearance before a judge. You may be asked to submit a financial declaration to determine eligibility. If you have questions about whether you need a public defender or qualify for one, call any of the branch offices listed on this website. Generally, the person seeking our representation must be indigent. This means that they are without the resources to hire their own attorney. In juvenile delinquency cases we represent the minor without regard to the indigency of the young person. In mental health cases we represent the subject of the detention or conservatorship application without regard to the resources of that individual, as required by statute." Q. Is it legal for a job application to ask me if I've ever been charged with a DUI? The job doesn't involve driving.